I created these posters to supplement my current class phonics units. 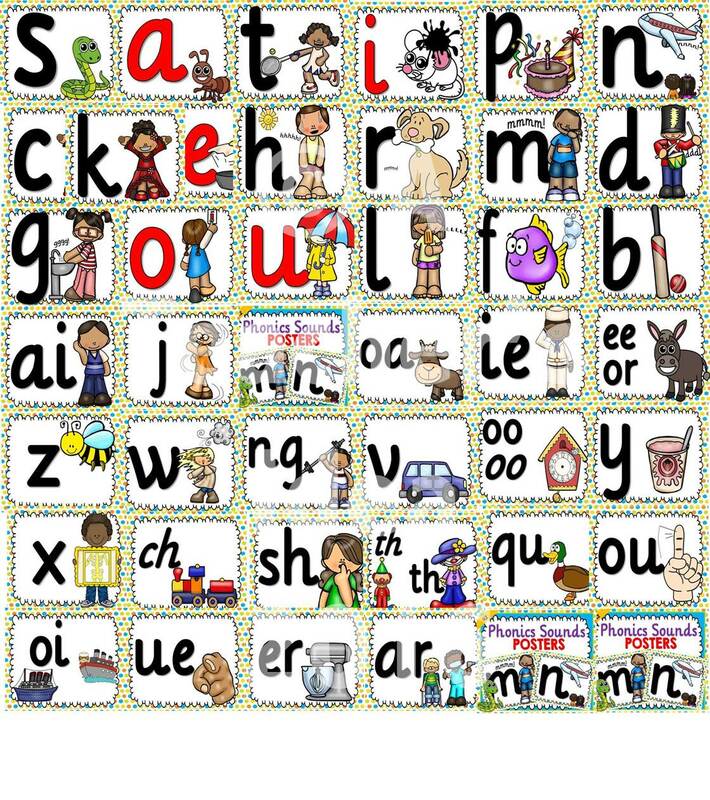 These are the 42 primary phonemes in English represented by a letter or sequence of letters and organized into the following 7 groups, to make it easier to teach and learn the letter sounds. The sets begin with the easiest single letter-sound grapheme/phoneme) correspondences and end with the more difficult letter combinations. 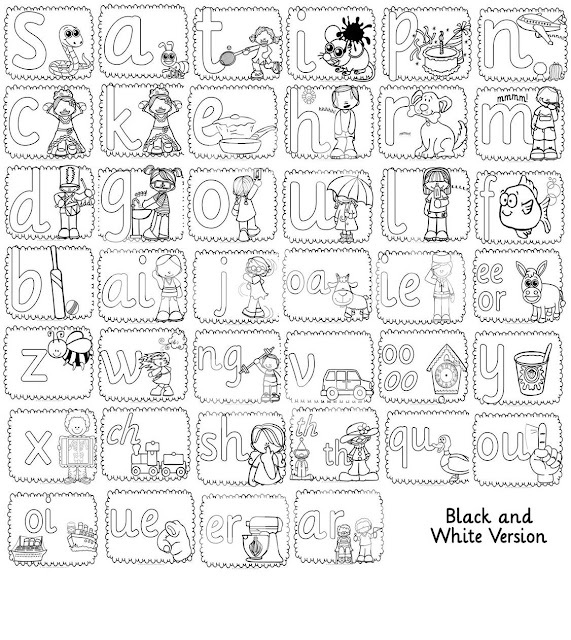 I also included a black and white version for coloring activities or for printing on colored sheets for inserting in student work folders. 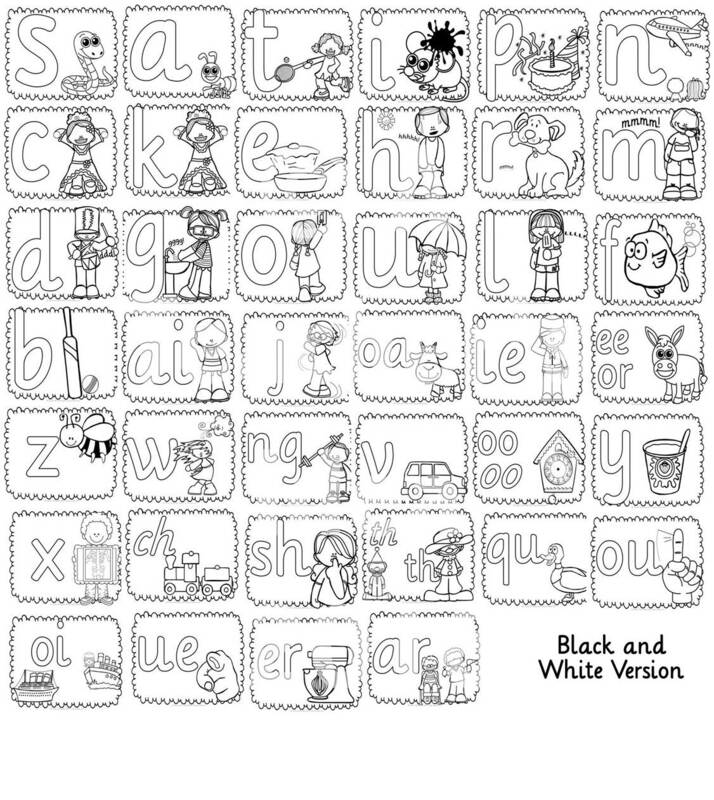 This resource comes in both color and black and white. If you are interested in this resource click HERE to be taken to my TpT store!